Whether you want to treat a loved one or just want to enjoy a bit of ‘me’ time, our pampering gifts are the perfect way to relax. For an invigorating day out, choose from one of our pamper days and enjoy a range of treatments such as manicures, pedicures and massages, as well as being able to take advantage of facilities including steam rooms, saunas, Jacuzzis and swimming pools. Sharing a pampering day can be twice the fun though, so why not take a look at our spa days for two, and take a friend, partner or relative for double the pleasure! Alternatively, anyone really wanting to get away from it all will be able to escape on one of our lavish spa breaks that will leave you feeling refreshed and revitalised. We all wake up each day hoping to deal with the challenges of the day ahead. Life can be pretty stressful – from being squashed into someone’s armpit on the crowded rush hour train, to business meetings in stuffy board rooms to running around after the kids all day. We don’t just need some time to relax; we deserve it. Close your eyes and imagine lying back and allowing all your aches and pains to be soothed effortlessly away. Sound like heaven? We think so too. 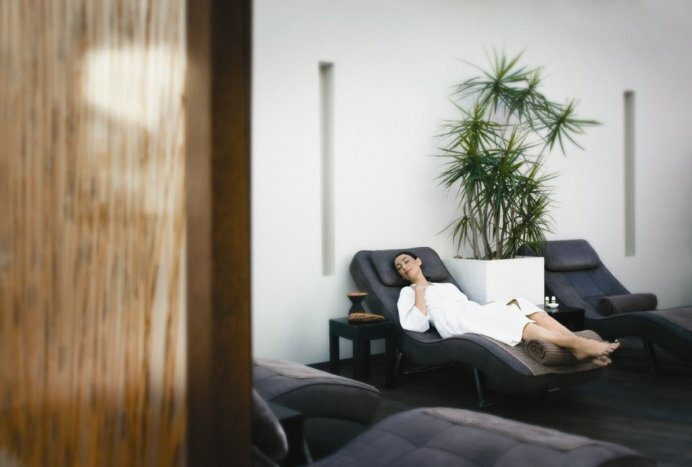 Spa days and spa breaks are the ideal way to relax and unwind in luxurious surroundings. With so many options available for both men and women, revitalising the body and mind could not be easier. From head to feet, let every inch of your body be pampered by choosing from a range of treatments including facials, massages and pedicures. Feel the tension ease gently away with a full body massage, allow your face to feel squeaky clean and fresh with an indulgent facial treatment or leave with silky soft feet with a pedicure. State-of-the-art gym equipment is also available for those looking to get energised and burn off some calories. Alternatively, for a more lavish treat, an overnight break in a health spa is the perfect way to get away from it all and indulge in some TLC. A close wet shave is one of life’s little pleasures for men, so why not experience the smoothest and most satisfying shave ever with a traditional cut-throat shave in a luxury gentlemen’s salon. You’ll feel like a new man!